The park of the Athens Concert Hall was constructed above the halls of the complex. It complements the functions of the whole area and “covers” the complex. Bioclimatic criteria were chosen for the selection and location of the plant material. 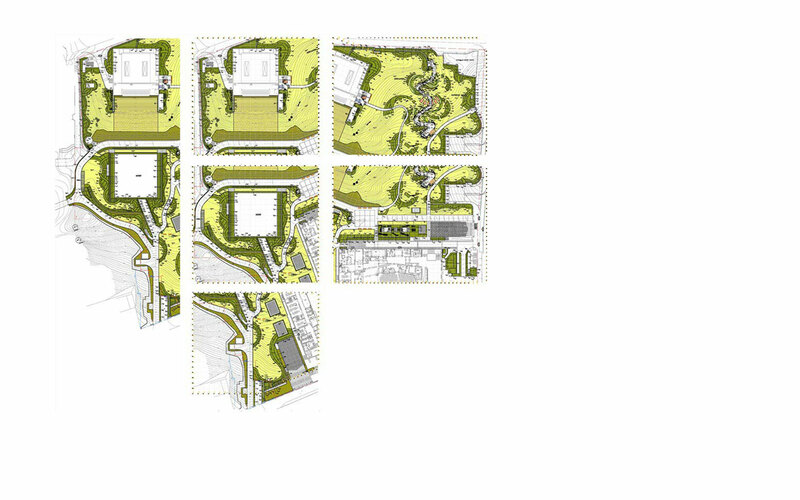 The area is composed of clusters and groups of trees and shrubs supplemented by extensive turf surfaces. 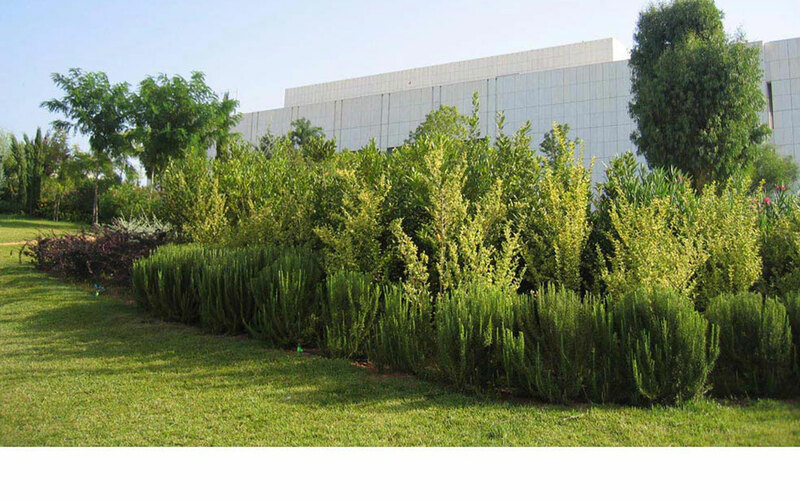 The planting proposal is dominated by high vegetation which consists of large trees, shrubs and climbing plants. 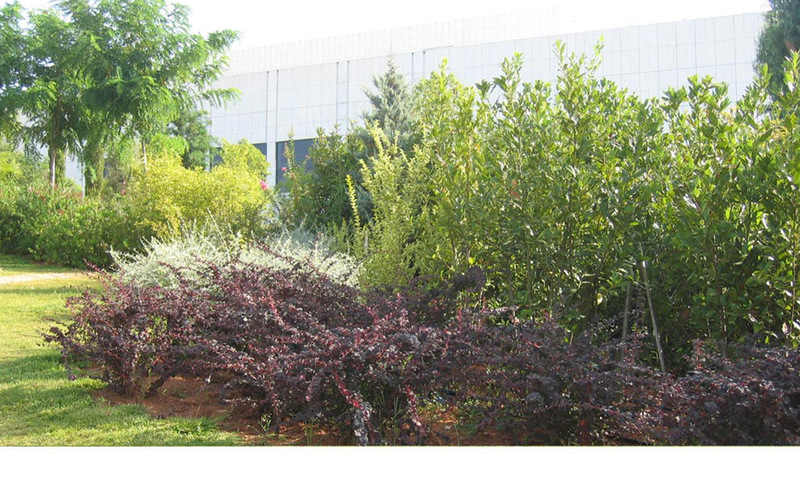 The proposed vegetation aimed to a variety in morphology, density, color and behavior of plants during the year. The plant species proposed are characteristic of the attic flora, developed in individual areas, forming a diverse and creative combination. 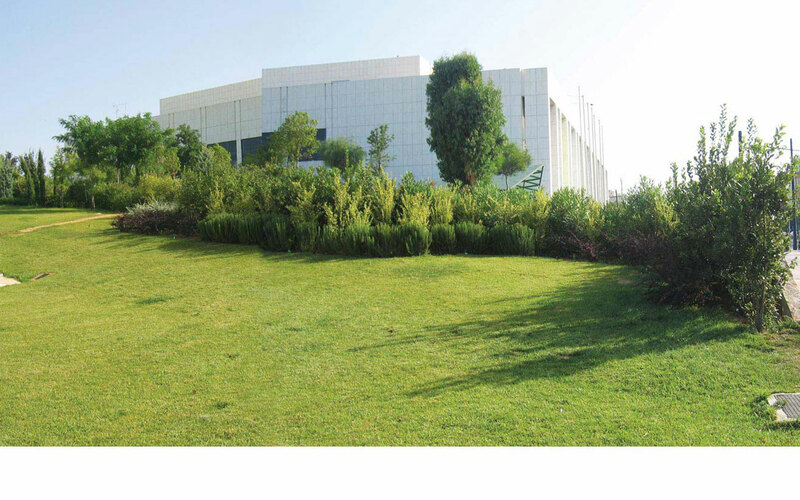 The vegetation varies depending on the location: dense and tall vegetation on the sides of the Tower, low vegetation for part of the slope above the roof of the Multipurpose Hall, lighter but high arboreal at the open outdoor area east of the Tower and turf areas that complete the planting of the park. 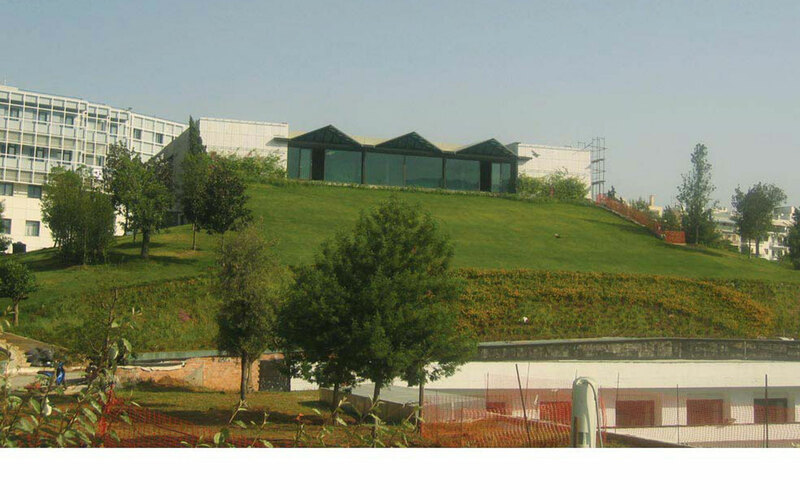 The Park is located in the city center, is open to the public and serves a large number of visitors.